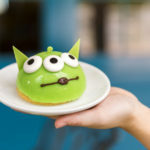 What’s a birthday without some treats? 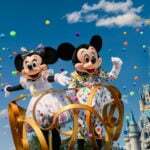 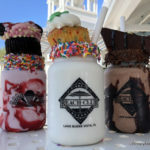 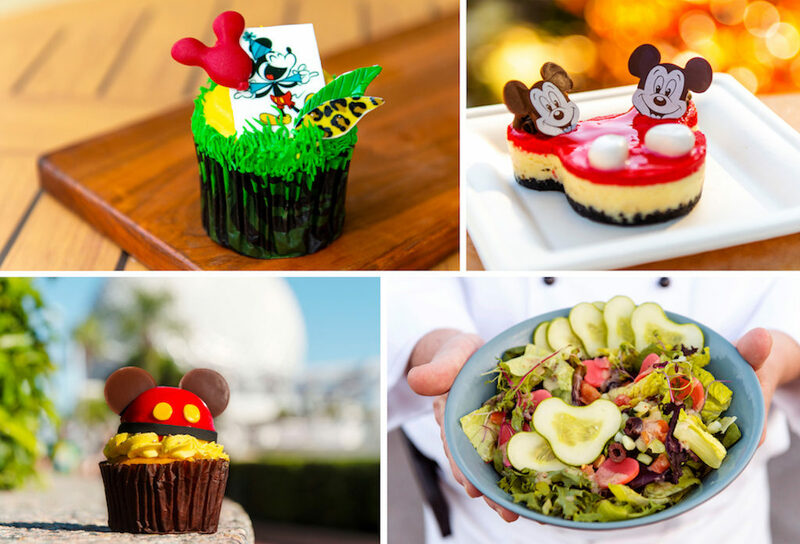 In honor of Mickey Mouse’s 90th celebration, the Disney Resorts are pulling out all the stops and are serving up an impressive variety of birthday goodies. 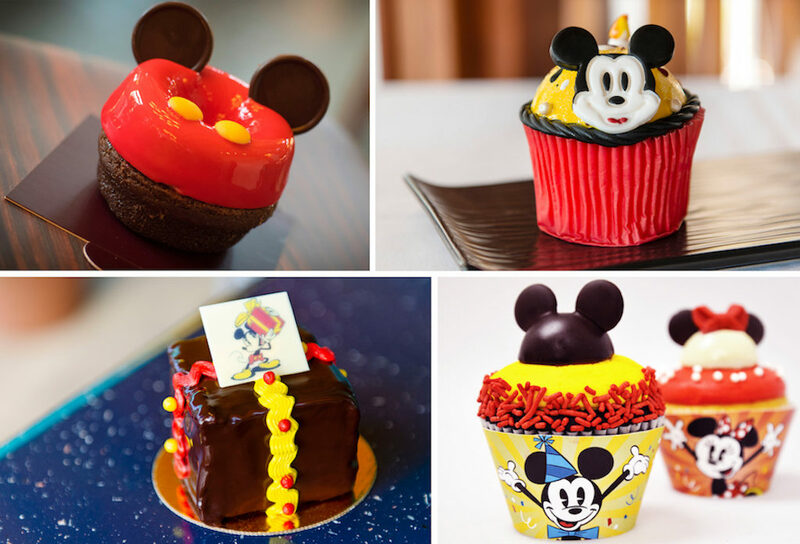 From confetti churros, to classic cakes, guests can indulge in delicious delicacies as they wish Mickey a very happy birthday. 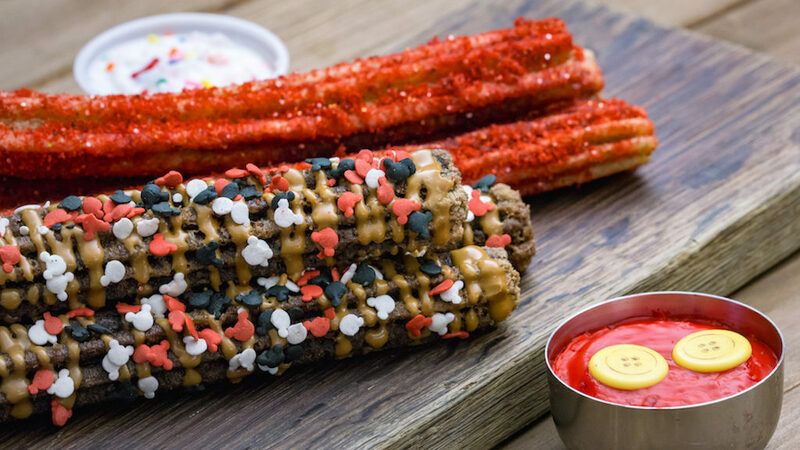 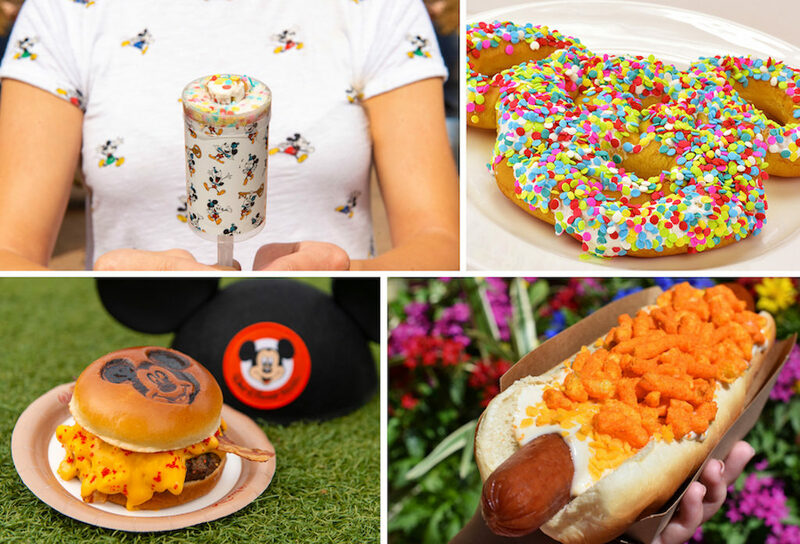 The Disney Parks Blog shared pictures and a foodies guide of what guests can expect for this once in a lifetime celebration. 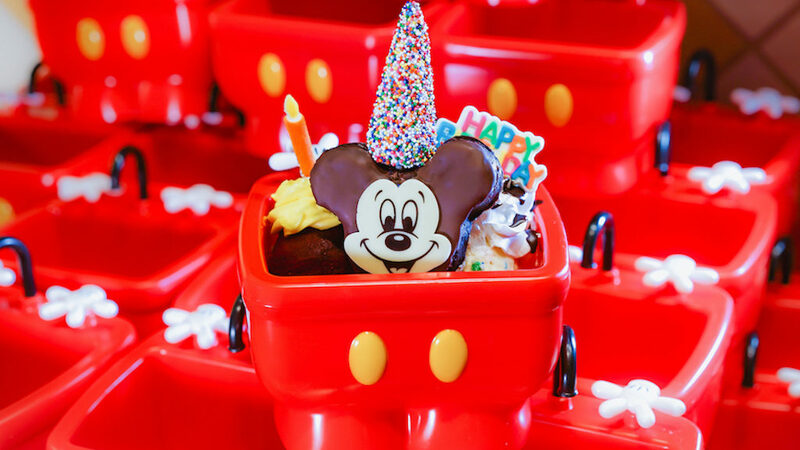 Mickey’s Birthday treats will only be available November 16-18, at Walt Disney World Resort and November 17-18, at Disneyland Resort unless otherwise noted. 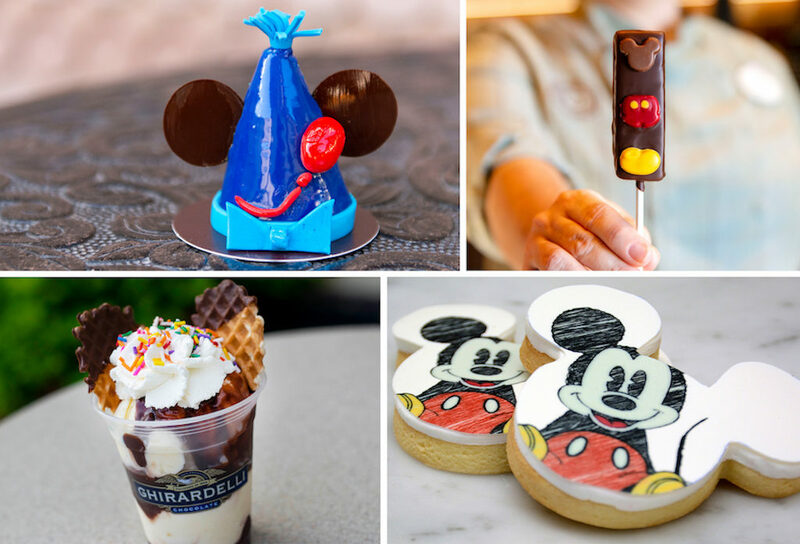 Guests visiting Disney Resorts during Mickey’s birthday celebration will be able enjoy some fantastic goodies everywhere they visit. 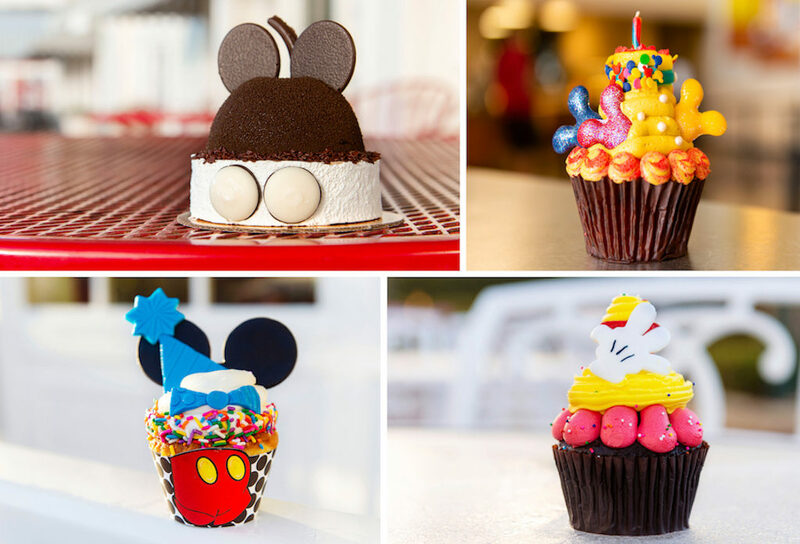 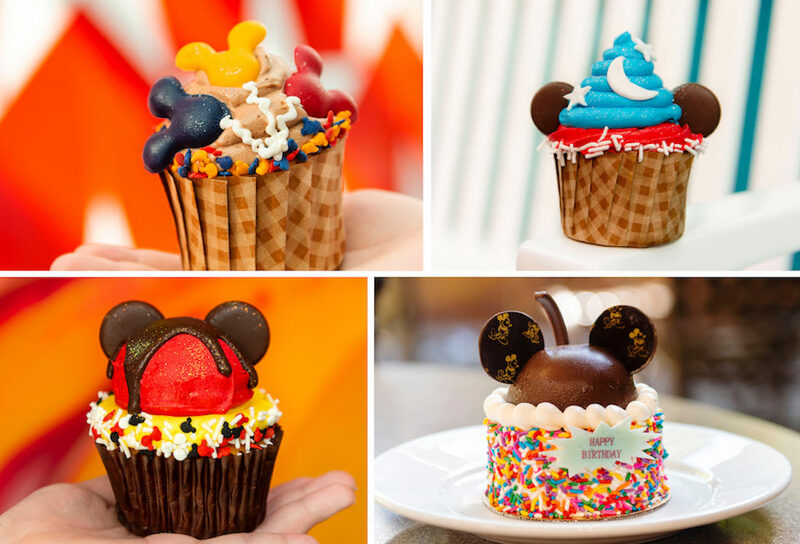 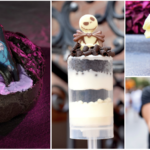 From sweet to savory these treats are almost as iconic as Mickey himself! 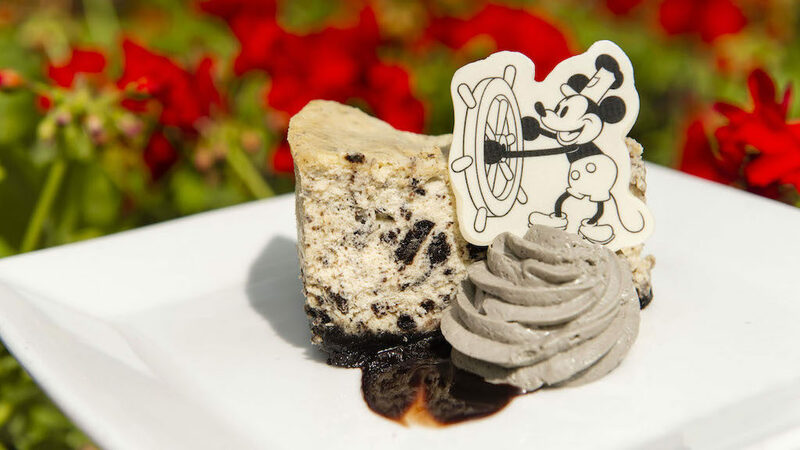 Mickey’s Mini Gâteau – chocolate chip sponge cake with milk chocolate mousse; available at The Mara. 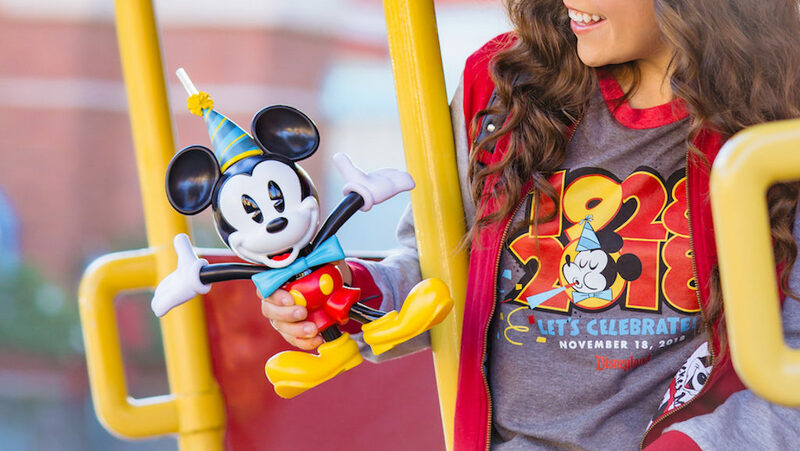 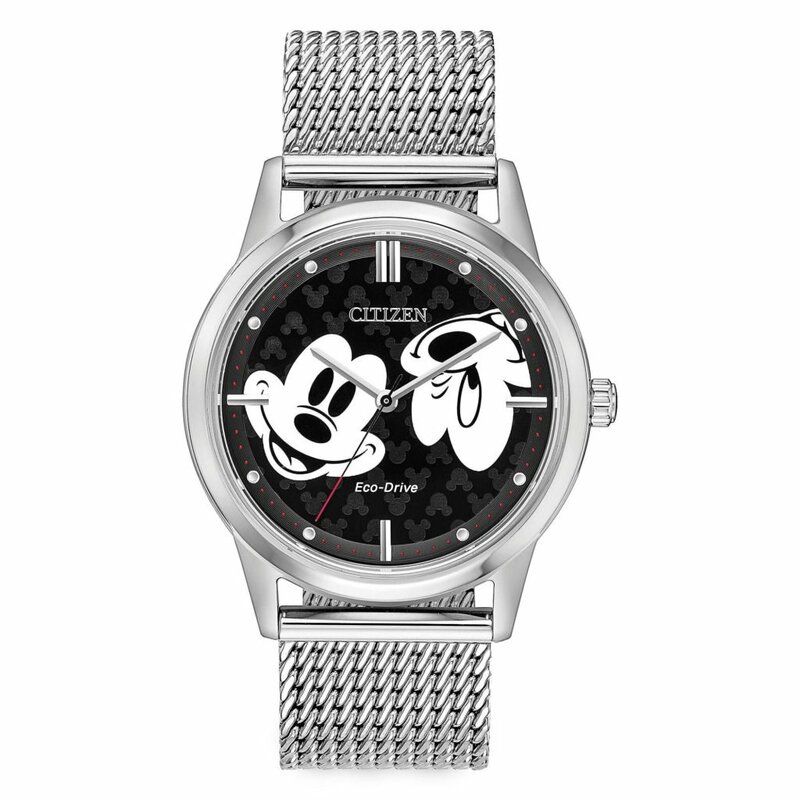 Mickey Mouse Sipper – served with choice of fountain drink or specialty beverage; available at select quick-service locations across Disneyland Park and Disney California Adventure Park on November 18 only.